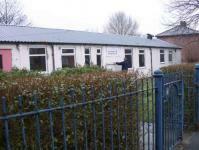 Westwood Smarties Pre-School (originally known as Sure Start Smarties) was opened on 12th May 2003. 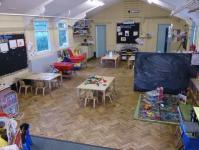 It was set up by Sure Start Winton who funded it during it's early days. It was originally a sessional pre-school that only opened for two and a half hours each day, with only 4 members of staff. 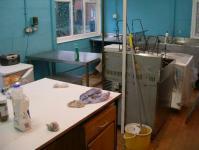 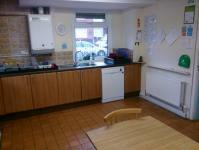 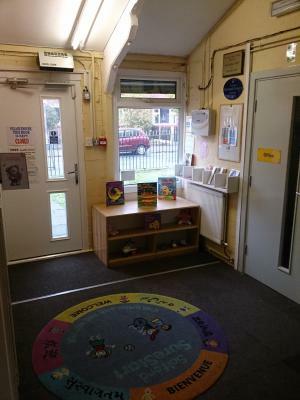 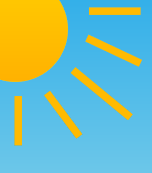 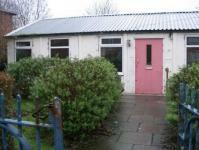 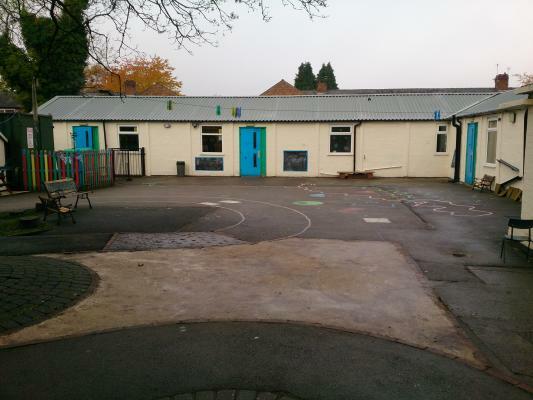 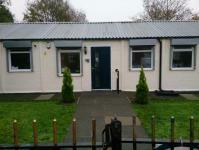 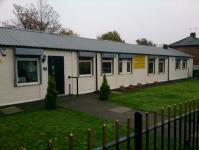 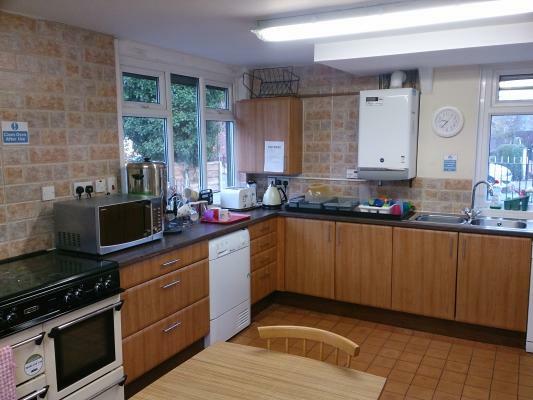 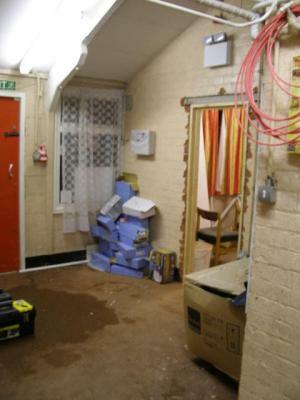 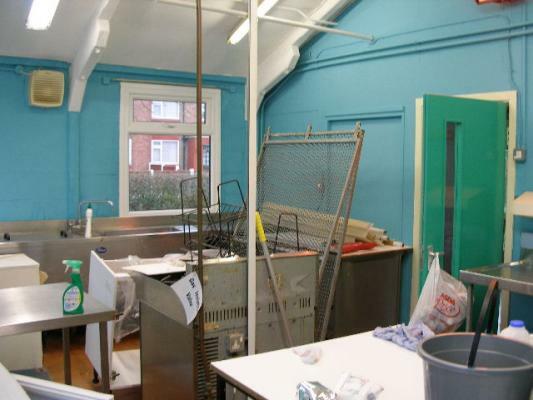 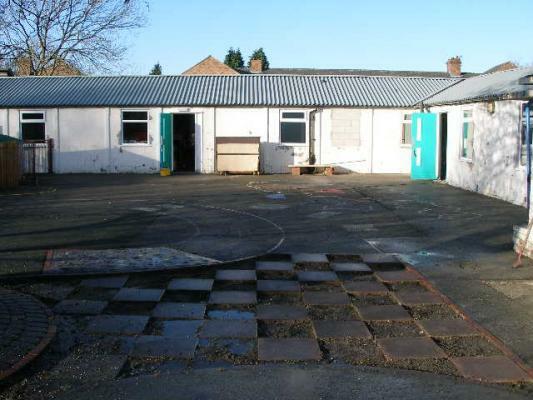 We were originally based in Alder Park Primary School where we rented a large room and a small playground. 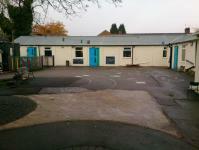 Alder Park Primary School merged with Westwood Park Primary School and the Alder Park Primary School was closed down. 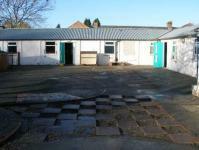 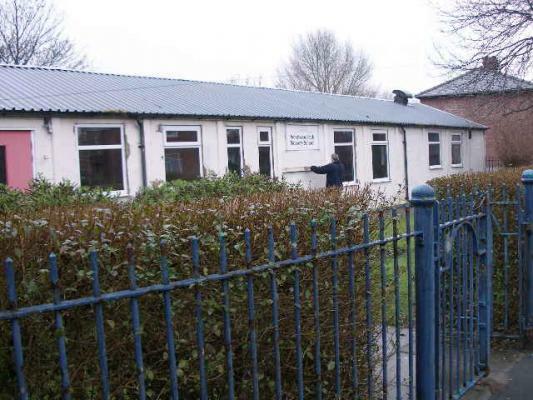 We then relocated to the old Westwood Park Nursery building in Janurary 2006 which is where we are now and re-named it The Grasmere Childcare Centre which takes its name from the street name it's on. 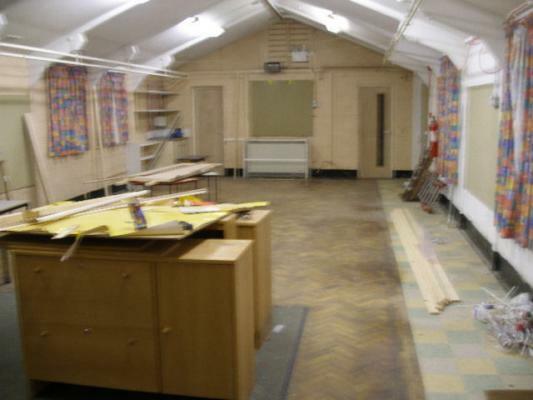 The building had a lot of renovation work done and was transformed into the nursery we now operate from. 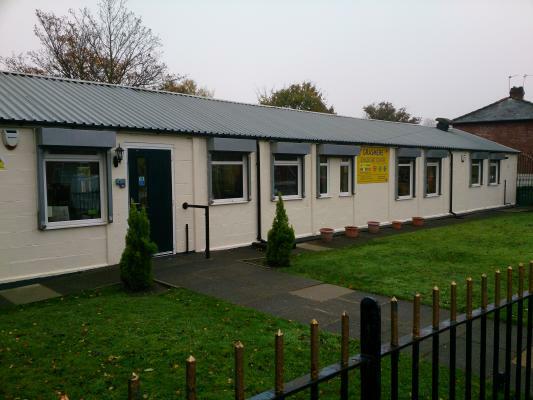 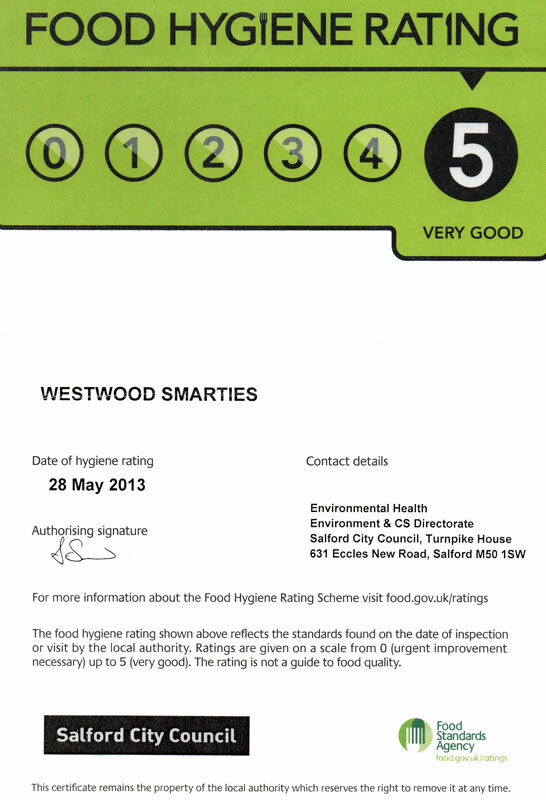 We extended our hours and went to a full day care and we have changed our name to Westwood Smarties to coincide with the new area we operate from and we now have 10 members of staff and regular volunteers.